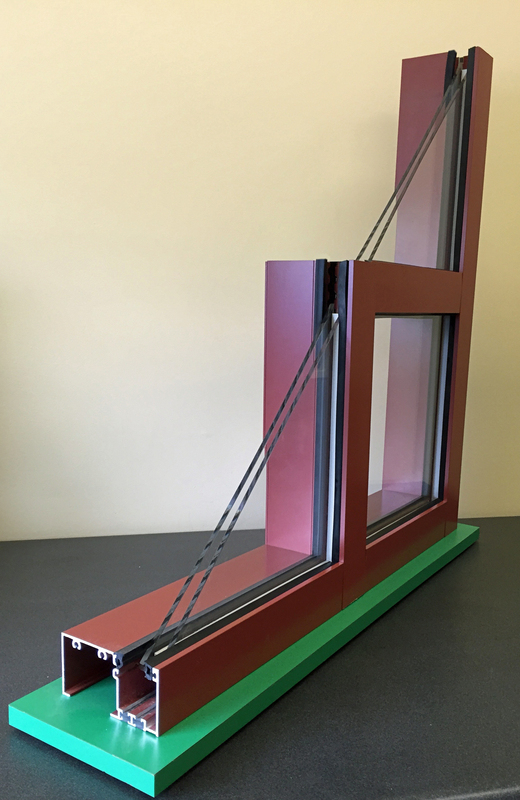 Helping save time, labor and associated costs, Tubelite has engineered its breadth of aluminum-framed fenestration products to serve as individual components and together, as a complete building envelope. 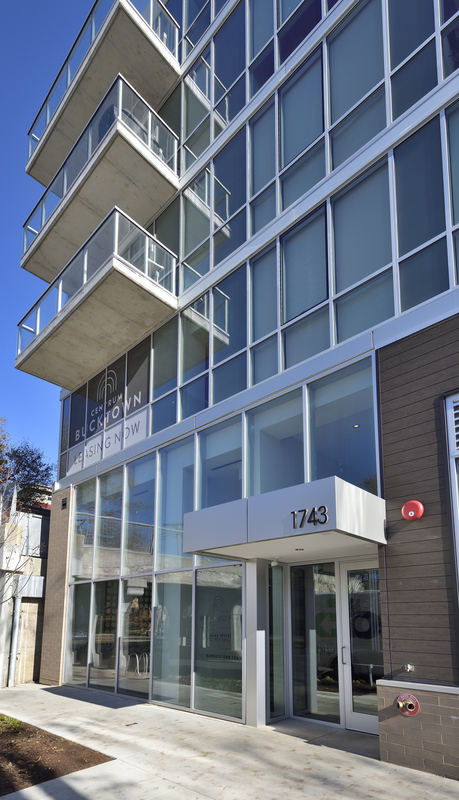 Its windows and doors integrate and install into Tubelite's curtainwall, window wall and storefront systems. Tubelite's products are manufactured to meet the aesthetic, performance and environmental goals of each project, as well as for easy fabrication and installation. 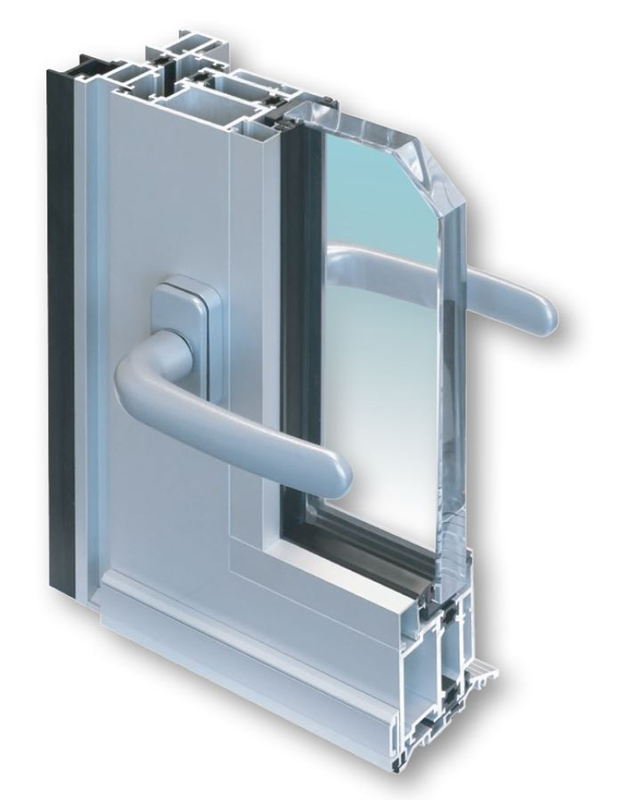 Mary Avery, Tubelite's vice president of marketing, explains, "We've introduced several new products in the last few years – our TerraPorte terrace doors, 900RW ribbon windows and Phantom 5000 vents. These fit within our existing products and work together as an integrated system that helps save labor and headaches." 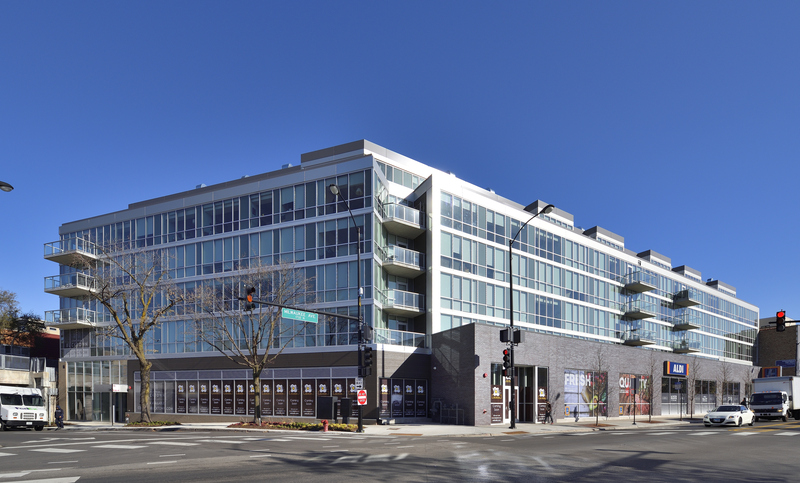 She continues, "Customers who once relied on us primarily for our entrances and storefront, now count on Tubelite for their one-stop, total package of aluminum-framed entrance, storefront, curtainwall, ribbon and vent window, and daylighting systems. All of our products have been designed and tested to meet stringent industry performance standards." Tubelite's products are tested per the American Architectural Manufacturers Association (AAMA) standards for air, water, structural and condensation resistance. 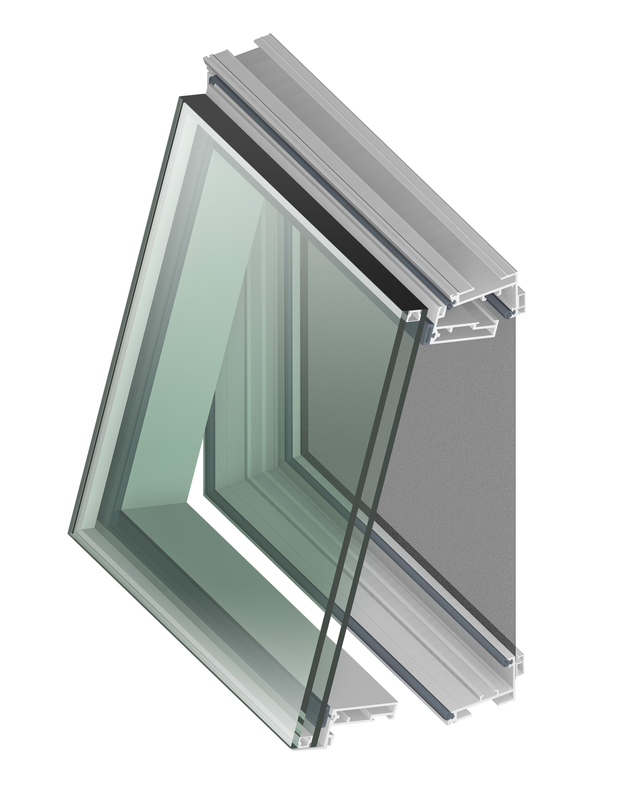 They also are tested and modeled for thermal transmittance per the National Fenestration Council (NFRC) procedures. Avery adds, "Our product engineers have taken the time-consuming work of matching system depths for a consistent appearance and connections for a dependable, proper installation." Further demonstrating its dependability and partnership, Tubelite's processes ensure orders are delivered undamaged, complete and on time. Please visit www.tubeliteinc.com to learn more about Tubelite's products, design details, test reports, installation instructions and specific performance data. For an AIA-approved continuing education course on "Product Selection for Aluminum Fenestration" or other presentations, please email dependable@tubeliteinc.com or call 800-866-2227. For more than 70 years, glazing contractors have counted on Tubelite's dependable service, fabrication and distribution of architectural aluminum products. Part of Apogee Enterprises, Inc., the company is an industry leader in eco-efficient storefront, curtainwall and entrance systems, and recognized for its fast, reliable and consistent delivery. Tubelite's corporate office, fabrication, warehouse and shipping operations are located in Walker, Michigan. Its Dallas location provides additional fabrication, warehouse and shipping operations. Its facility in Reed City, Michigan, houses the company's aluminum extrusion operation. The company also has offices in Rock Hill, South Carolina, and Warwick, Rhode Island.